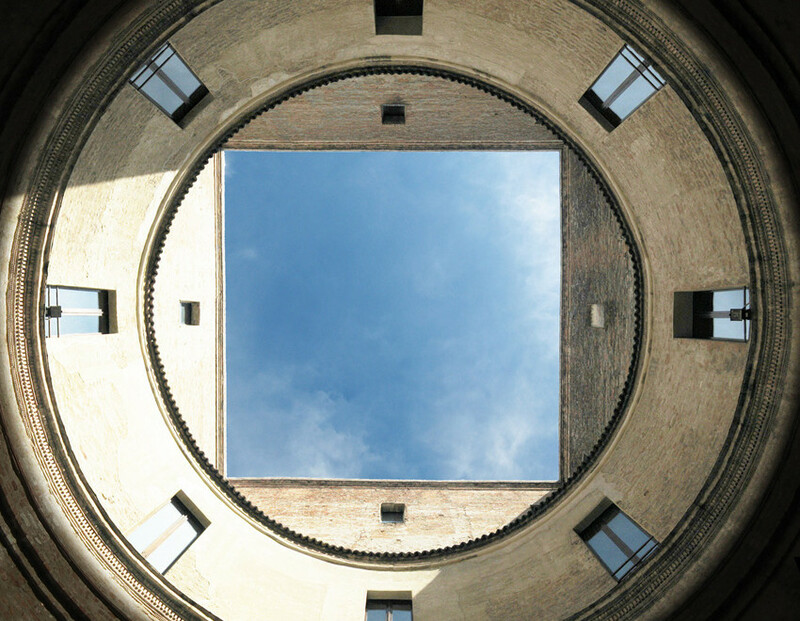 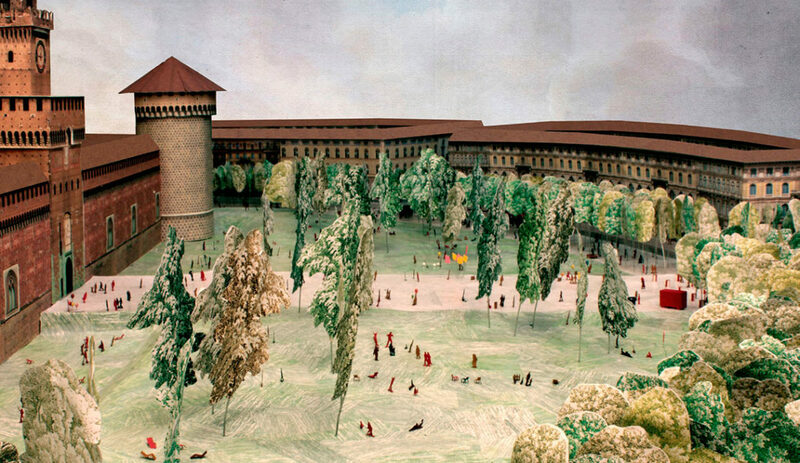 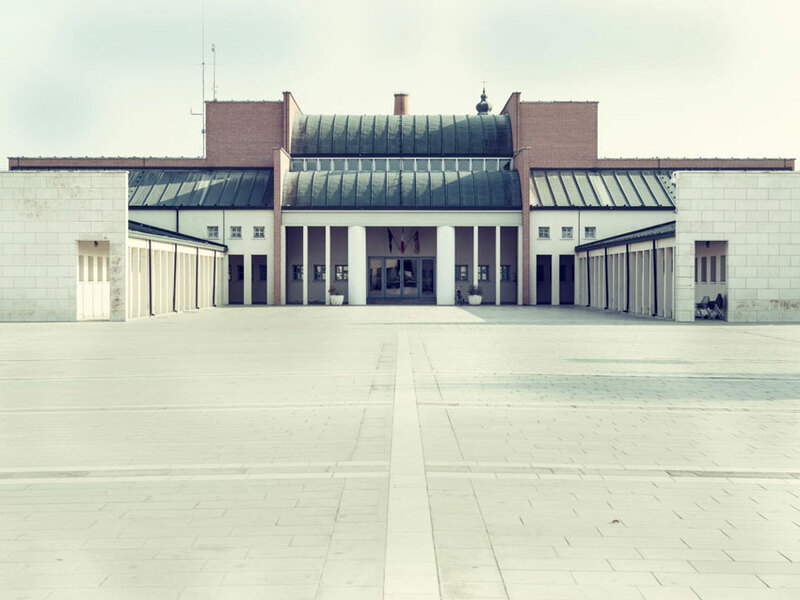 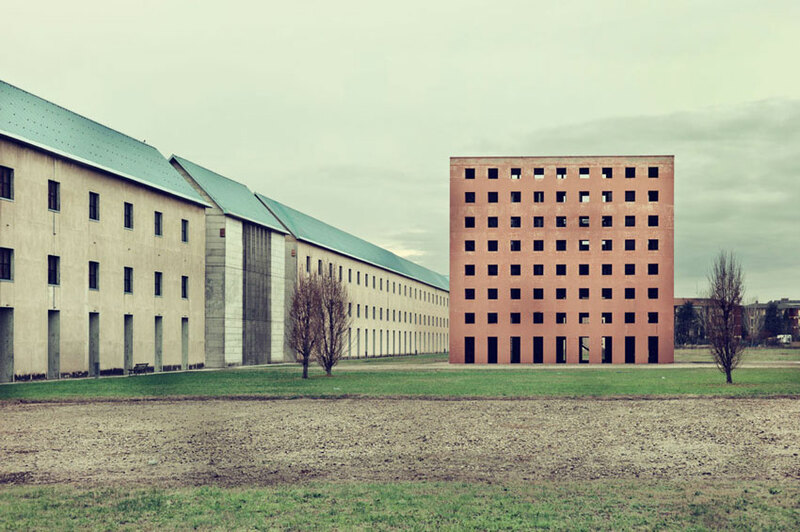 The Town Hall in Borgoricco, Italy, designed by Aldo Rossi, was known for his repeated use of cones, cylinders and squares. 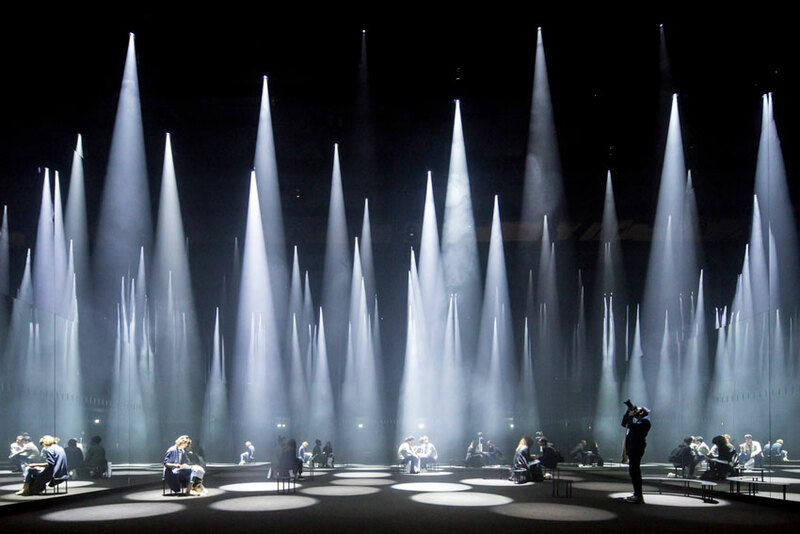 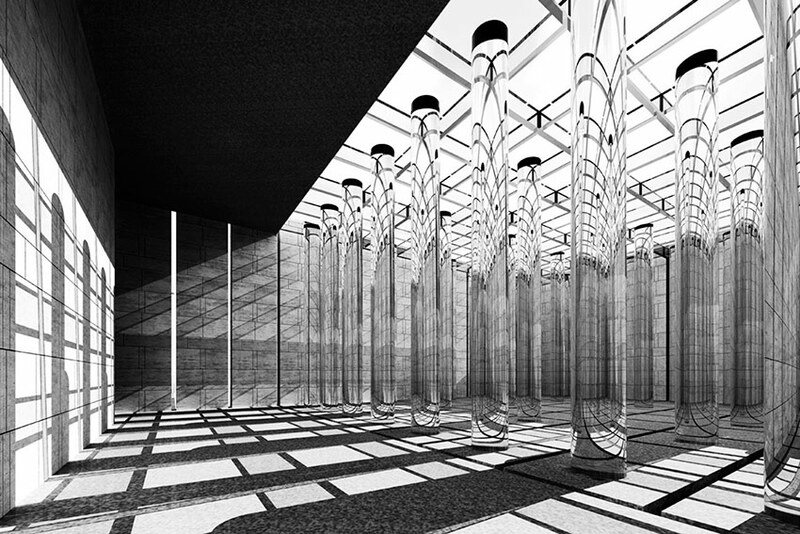 DGT Architects has collaborated with CITIZEN to make the “time is TIME” Installation at MILAN DESIGN WEEK 2016. 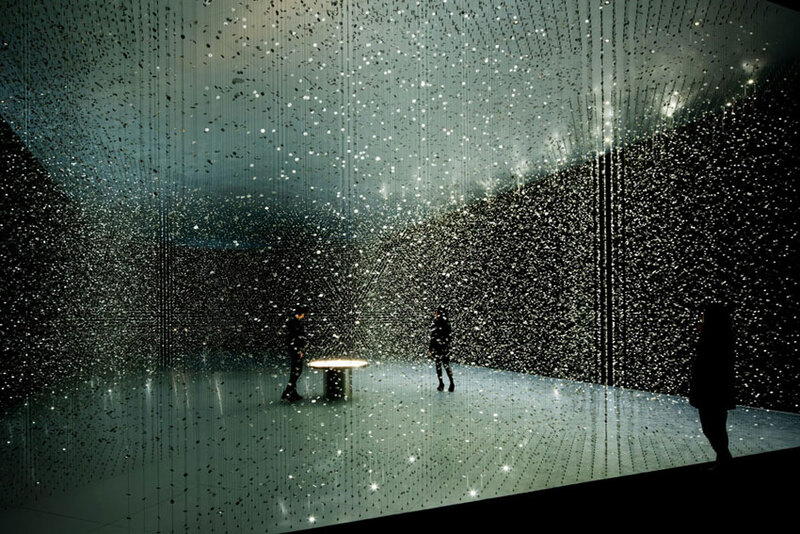 In this installation, visitors can experience two types of time (time /TIME).